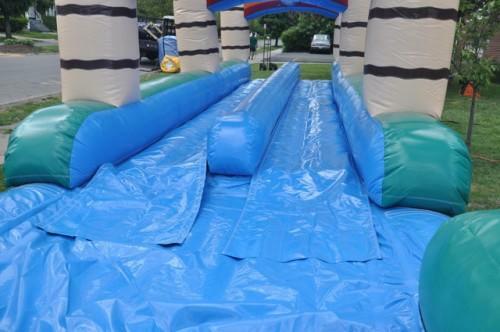 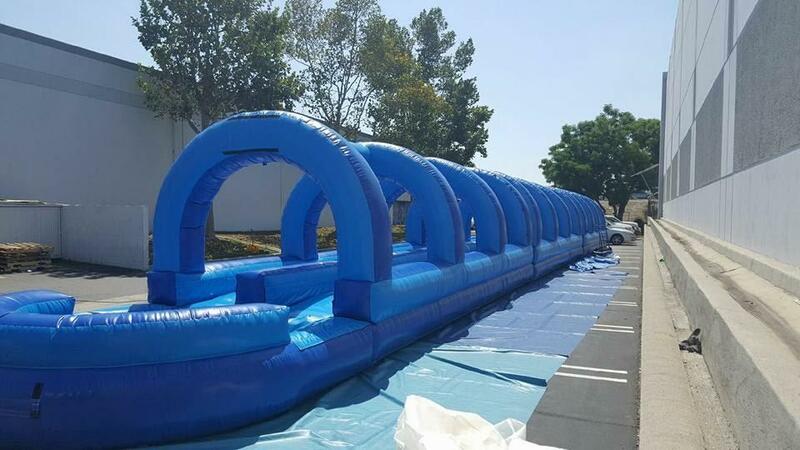 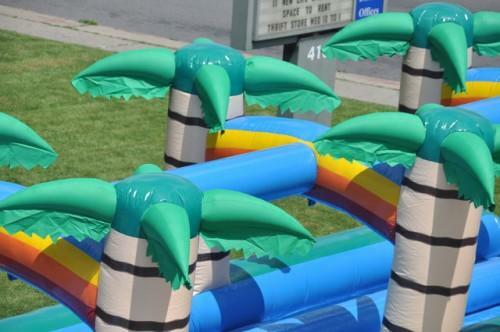 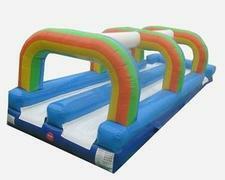 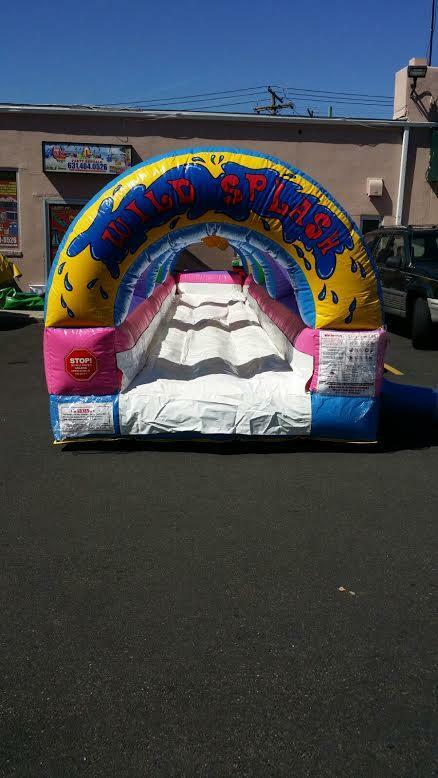 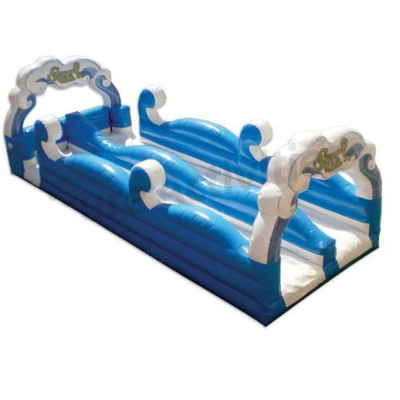 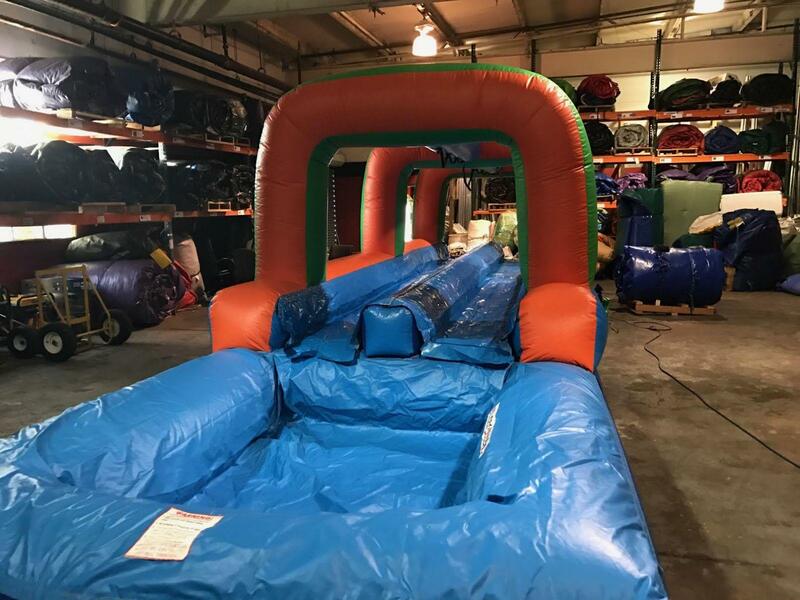 The Windsplash Slip-N-Slide 28' is the ultimate inflatable slide that is guaranteed to provide hours of fun at a party. 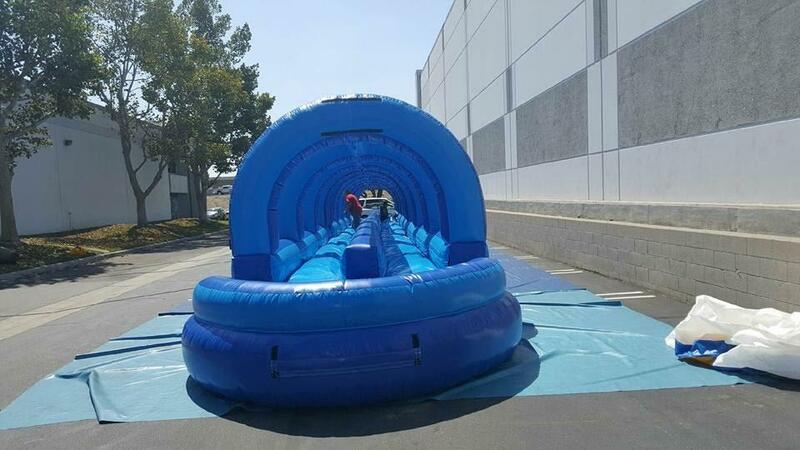 This entertaining slide can be set up with ease at any event. 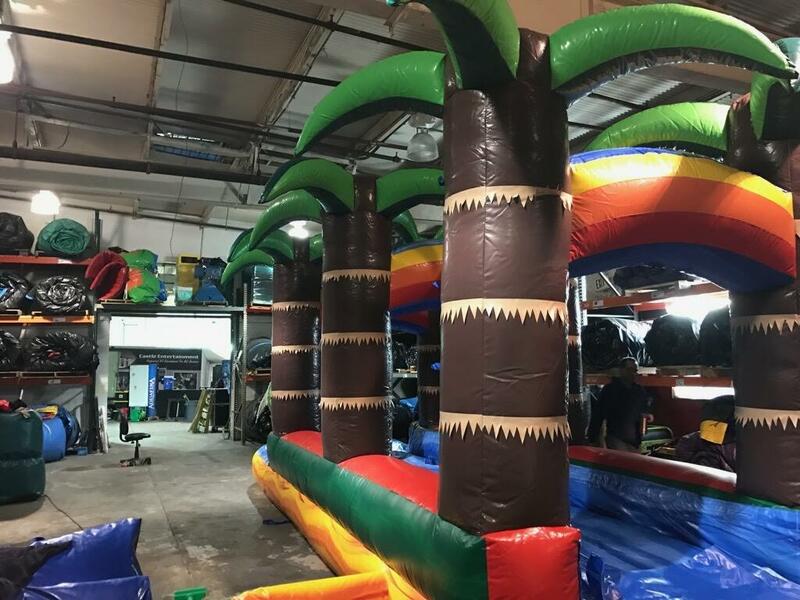 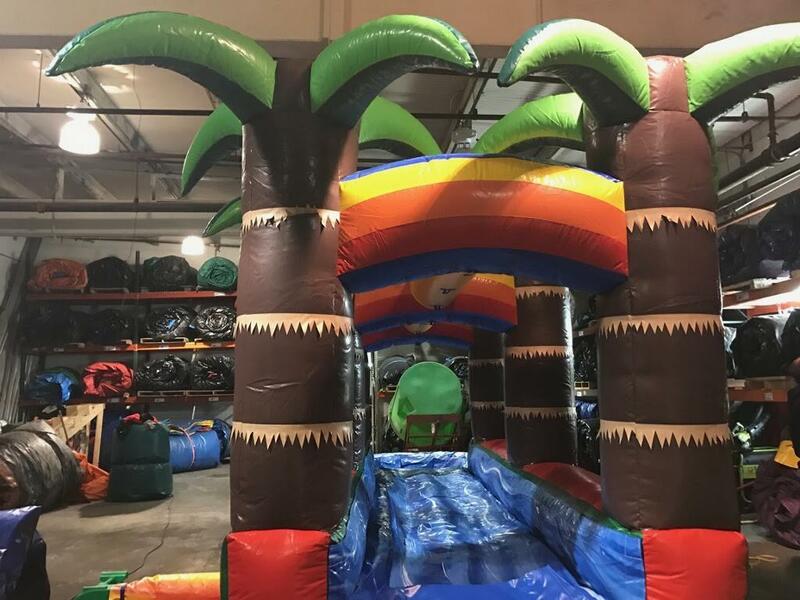 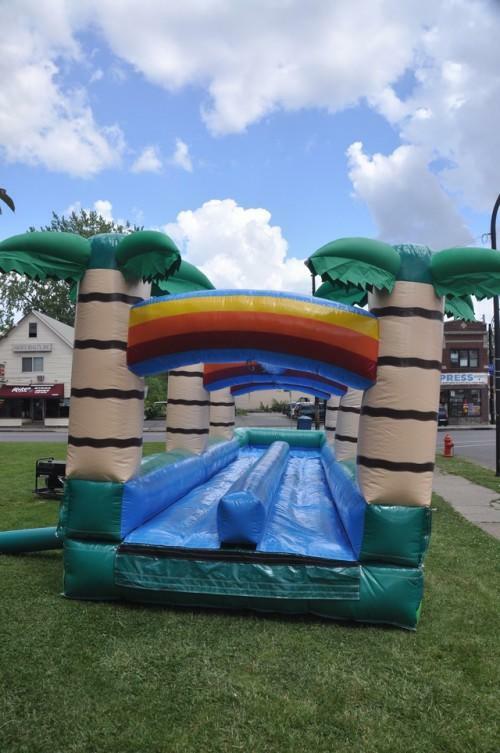 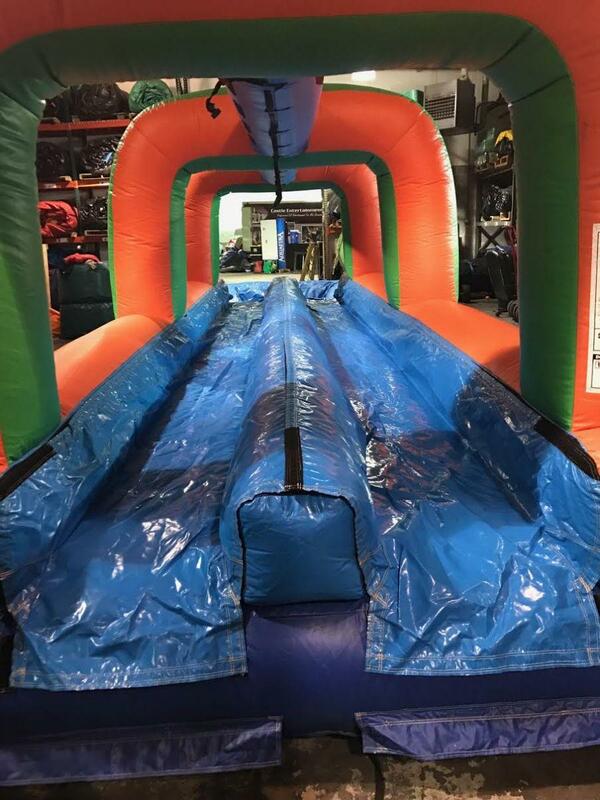 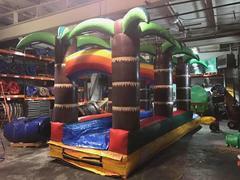 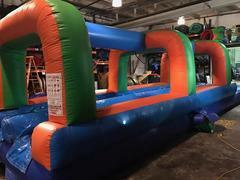 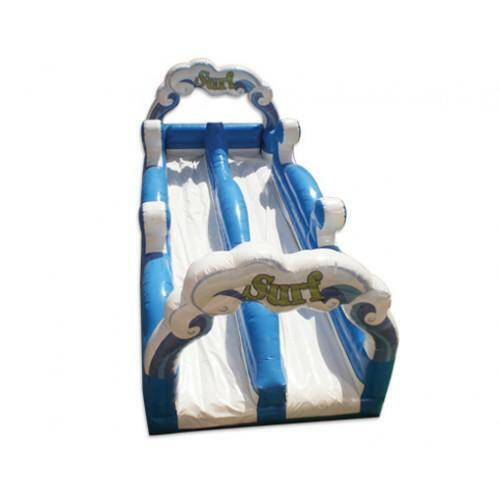 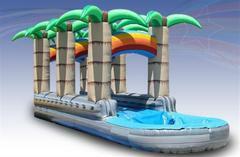 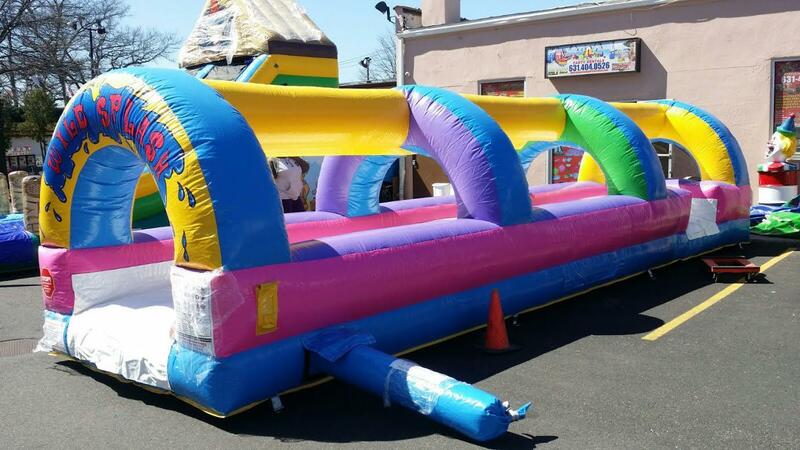 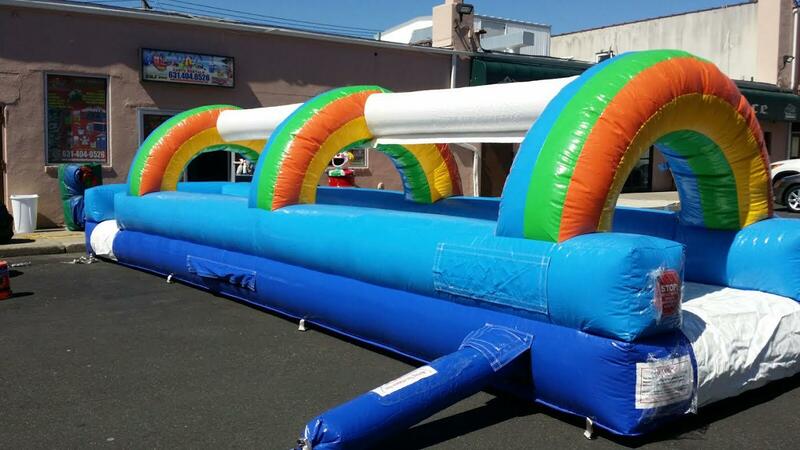 It is sure to keep kids and adults delighted with lots of wet and dry sliding action.